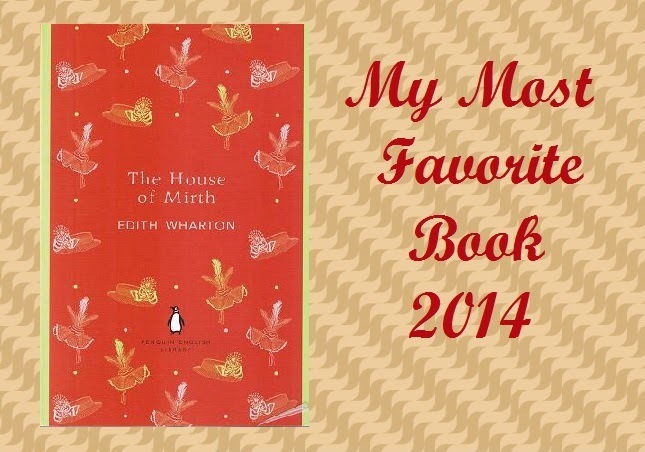 I enjoyed this book very much; it is light, memorable, and adventurous, but also touching. It taught me about love and loyalty, without patronizing. 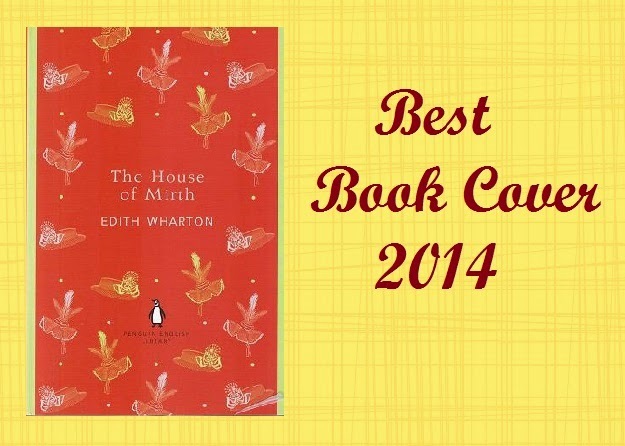 Its rich sentences might be slightly intriguing, but beyond that, this book is quite an epic. While reading it, I wished it never ends, so that I could spend more time with Uncas and his father. 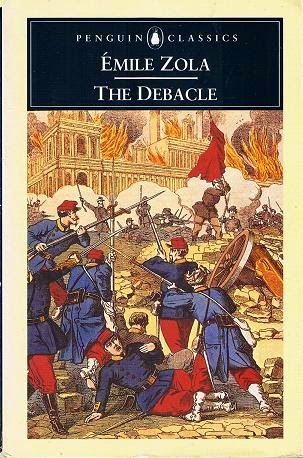 This is Zola’s only historical fiction, and as always, he ‘painted’ the brutality of the war very vividly. 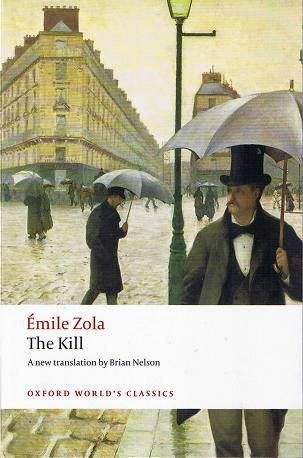 His criticism of France’s incapability and the Emperor’s indecision struck deeply in mind—as is usual with Zola’s books. This book’s emotion is so thick and intense, it felt like reading a personal diary of an intimate friend. And knowing his strength and weakness throughout this coming of age story, I can only love him, despite of his many flaws. Reading this book was a blissful moment for me. 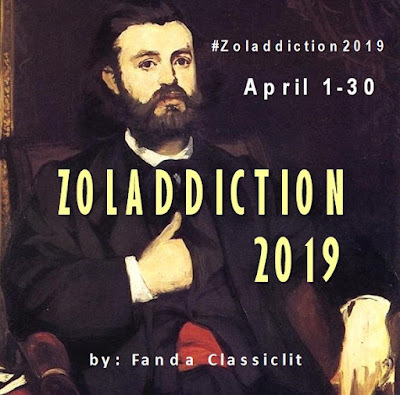 The story is great, and Wharton’s beautiful but mind-blowing prose has made her another (female) ‘Zola’. She has become one of my favorites, and I can’t wait to read more of her books. What are yours? Share in the linky below, and Happy New Year everyone! I loved Sancho because he is very loveable: simple, humorous, and loyal. 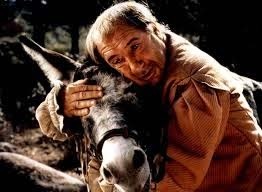 While Don Quixote is absurd, Sancho is more down to earth. I think he is one of the most interesting side-kick characters in classic literature. Maybe Heyward has not the strong character of Hawkeye, although they are both white people among Indians. However, during difficult times he proves himself to be brave and kind. Not the real hero, but an amiable person with integrity. Who would refuse to have such a kind friend and neighbor as Mr. Edwards? He is a bachelor, but he knows how to treat Ma Ingalls politely. But especially…..his generous act of going through thick snow to get Laura and Mary Christmas present, and to make their Christmas so unforgettable. Here is a businessman who does not only think about business, but has a sense of humanity. He provides Auld Jock a special place at his restaurant, regardless of his shabby appearance. After Auld Jock died, Mr. Traill still provides Bobby his lunch every day without payment. He treats everyone (including dog) equally and always kindly. Athelny is a perfect person you would like to have as a friend. Love, joy, and affection can always be found abundantly in him. He also cares about his friends; when Philip is burdened with a problem, he knows instantly, and listens to him calmly without judging. Athelny is a man who dedicates his life for others (family and friends), and get happiness and satisfaction from it. I am pleased to pick him as…. As I have begun this meme last year, and I found it interesting, I decided to do it again this year. The original meme was created by The Indextrious Reader, but until I post-scheduled this meme (on 23th December, because I’ll be on holiday from 24th), I still didn’t know whether she will host another meme this year. Anyway, I will still do this. Now I can’t wait to start the 2015! While the first category (Top Five Book Boy Friends) is relatively easy, picking memorable quotes turned out to be a harder task. 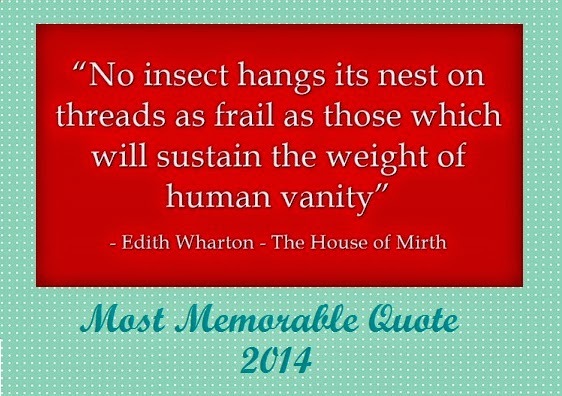 There are books which have more than one quote; nevertheless, five best and memorable quotes must I pick, so here they are…. 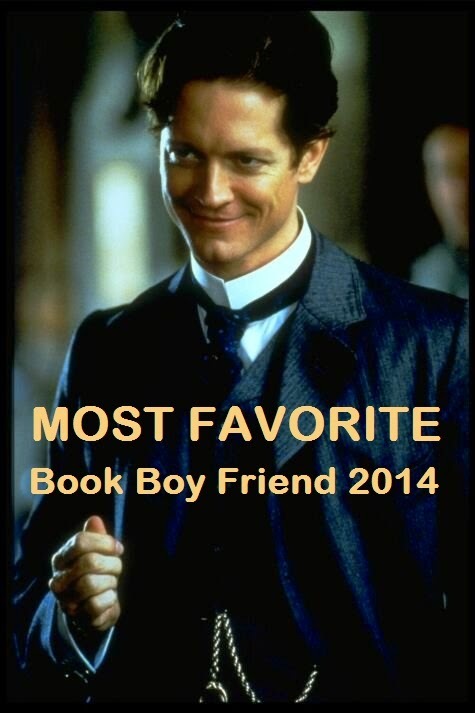 Okay, maybe Edward Ferrars is not a distinguished fiction character. 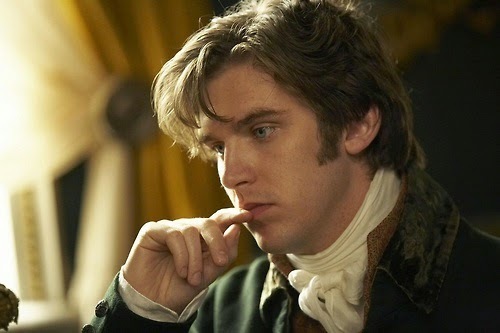 I admitted that he is here, more, because Dan Stevens plays him in the 2008 mini-series adaptation…! *blushing* But an ordinary man as he is, Edward has quite an interesting side—quietly interesting. Edward is not ambitious, but honorable. What distinguished him is his principle to be fair and good to others. He is willing to sacrifice his own happiness (to marry Elinor) because of his promise to Lucy. He doesn’t seem quite strong, however he is brave enough to disobey his mother and reject fortune. Shy, honorable, brave, humble; just an interesting combination in a boyfriend, eh? 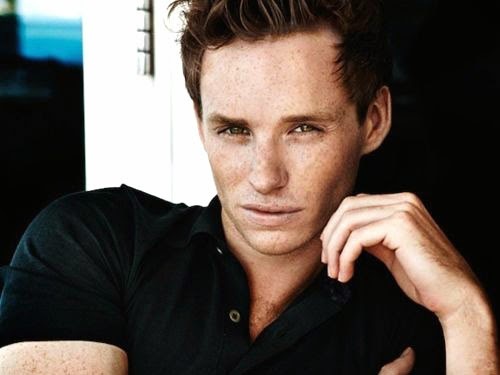 Redmayne as Philip Carey...what do you think? In Selden I found most of the qualities I like in a real man. He is a representation of balance and stability. There is no exaggerating in his manner or mind; he is not too kind, nor he is too sensitive or ambitious. He is distinguished because of his self-possession; he knows what’s best for him, and cannot be dictated by the society to do otherwise. 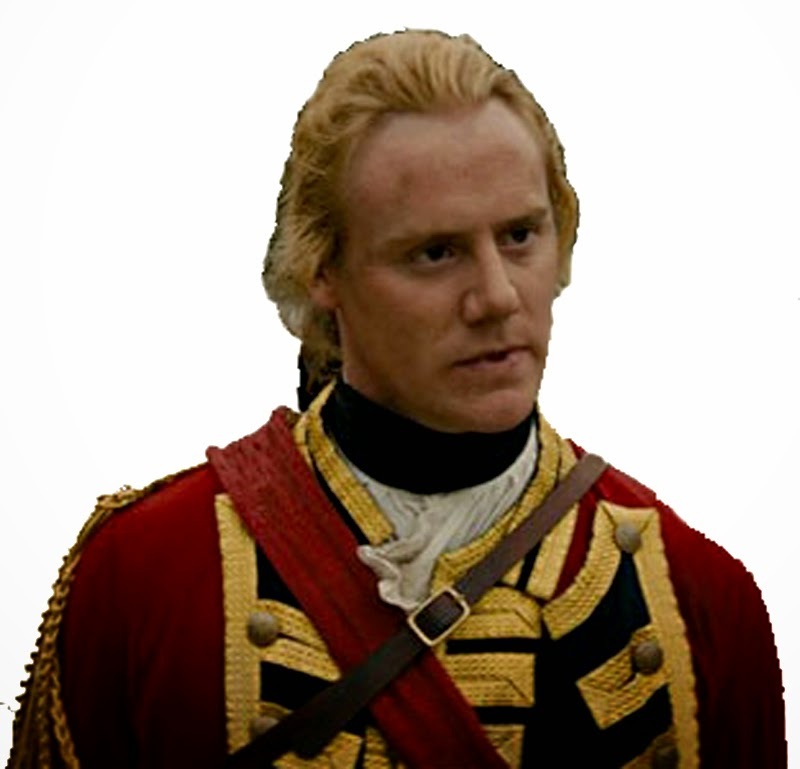 But the most important is, Selden can understand Lily Bart very well, and can guide her. He never forces her to love him, but always be there for her. Who can resist this kind of man? And that’s why I crowned him as my…. 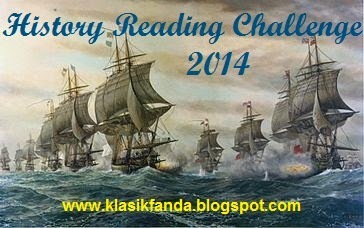 The year 2014 nearly comes to its end…..and so does our sail to the past: History Reading Challenge 2014. This post is my final harbor where I would disembark to the present time. For you who is still catching us up, take your time, the linky will still be opened for at least 18 more days (from the date of this post). You are not required to do a wrap up post, but doing one would be very good to let us know how you have enjoyed our sail. 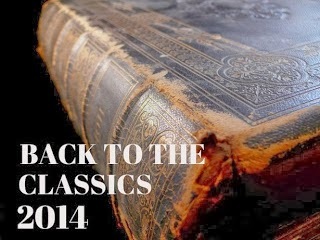 Surprisingly, I have enjoyed all of them; especially Cicero, Decline and Fall, Professor and Madman, and Bury My Heart. Roman Lives were a bit tedious, but as I love the topic, I enjoyed it nevertheless. The Prince was very interesting; I have even had a good time analyzing it for my WEM project. In short, every history I have read was a blissful moment for me. I didn’t really expect to love history after this challenge; my first intention was to encourage myself to learn to like history, but I ended up loving it! So, I am very grateful for doing this challenge in the first place, and I also want to thank you all who have been taking this journey with me. It’s been a fun year of challenge! Don’t forget, there will be two giveaways at the end of the challenge. I decided to extend the deadline for submitting reviews and analysis to January 4th, 2015. I will pick two winners randomly on the 5th. For all of you, who have not posting your reviews and or analysis, please do it when there is still time. 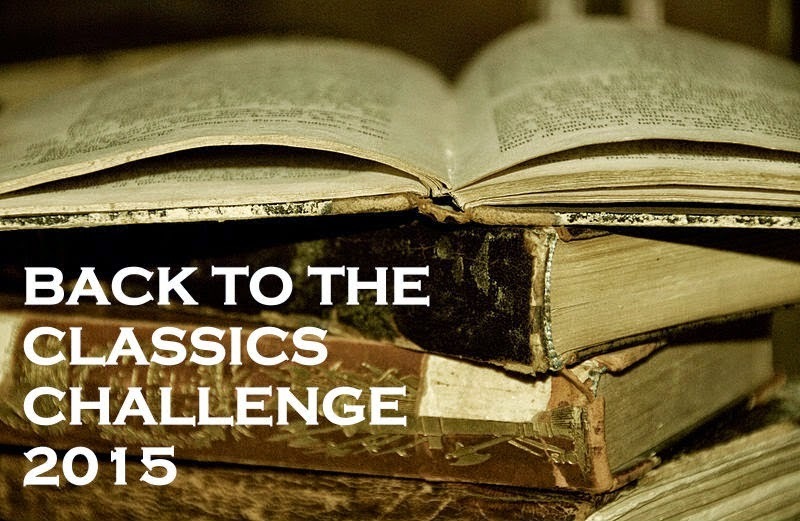 Last but not least, please share your feelings about this challenge, and books you have read! I remember…. When I was a child, our family lived in a rented house, and our television was still monochrome. 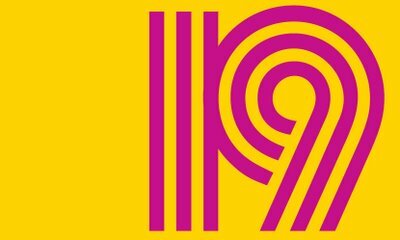 Every Sunday afternoon we (me, my mom, and dad) would sit calmly in front of our TV, and excitedly waiting for one familiar theme song, and the scene of a prairie with its long grass, where from afar came a little girl with her dog ran across. Yes, it was the famous TV series of Little House on the Prairie. It was my family’s favorite, and it always sent warmth to my heart to see one family that was bound together by love and kindness. Thirty years after, I still remember that scene, that exciting anticipation, that theme song, and that warm feeling, all over again while reading the original book at last. 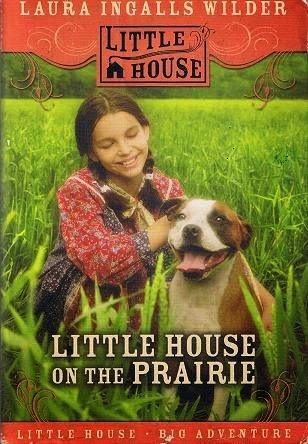 Little House on the Prairie (number three) is one of eight Little House series Laura Ingalls wrote about her childhood as pioneer in the 19th century. It covers the period when the Ingallses move from the “Big Woods” of Wisconsin to Indian Territory of Kansas. 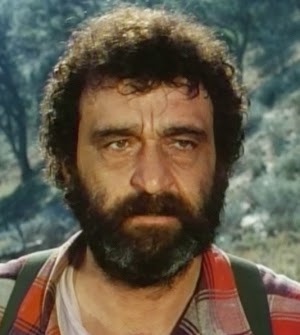 Pa Charles Ingalls has received information that the government would soon open settlement for the whites, and so he immediately packs their belongings on the wagon, takes a long way to Kansas, and finally settles on the prairie before anybody else, so they can pick the best part. The family (Pa Charles, Ma Caroline, Mary, Laura, and baby Carrie) must start all over again to have a comfortable home. Laura tells us in details how his father builds their log house literally alone, the stable, and the furniture, and is only occasionally helped by their neighbors: Mr. Edwards and Mr. Scott. 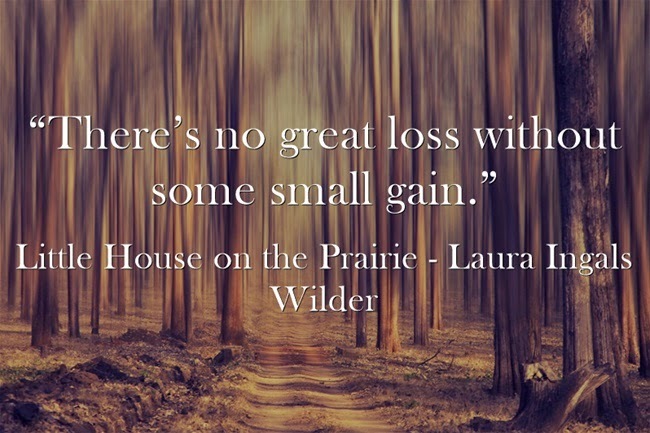 Throughout the book Laura describes beautifully how she sees the prairie’s nature. 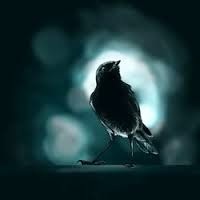 My favorite scene is the nightingale song; it’s so serene and majestic! But their life is not always peaceful; there were the wolves which scare them at night. But the more dangerous is the presence of the Indians. Pa Ingalls’ confidence proves to be wrong; the land where they have built the house is actually the Osage tribe’s reservation. After reading how the Indians have been cruelly treated by the whites at Bury My Heart at Wounded Knee, it was interesting to read about them from the white settlers’ perspective. There are mixed feelings among the pioneers. Mr and Mrs Scott seem to believe “the only good Indian is the dead Indian”. Ma and Mr. Edwards might not be that strict, but they dislike the Indians very much. Only Pa is sensible enough to try to make good relationship with them. At one occasion, he even sits and smokes with an Indian in front of the fireplace. And the Indian then saved them when other Indian tribes want to harm the whites. 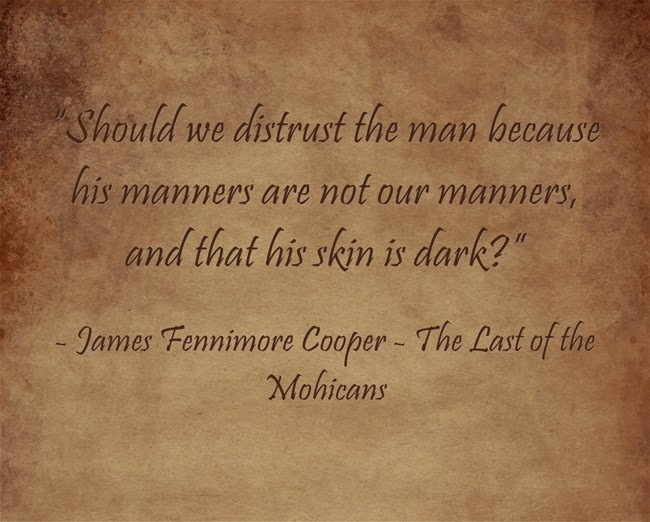 In the end of the chapter about the horrible war cry of the Indians, which makes everybody sleepless at night, Laura tells us that ‘no matter what Mr. Scott said, Pa did not believe that the only good Indian was a dead Indian’. I too have mixed feelings about this book. 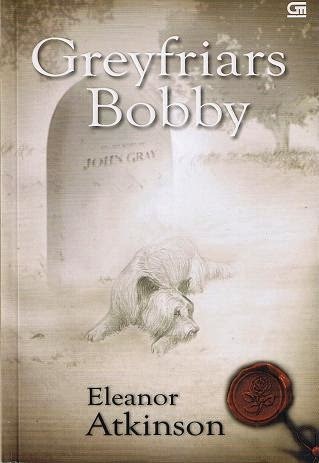 Had I read this in childhood, it might have been my favorite, and I would have praised it very high. 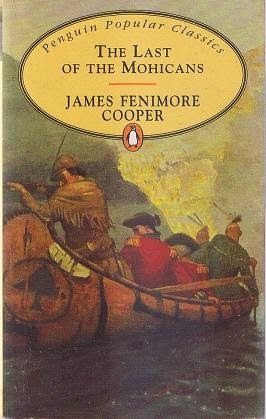 But, as an adult, and because I have just read an awful history of the Indians and the whites, well… in the end I was troubled as much as I was entertained by this book. Pa Ingalls is kind enough to not make the Indians his enemy, but on the other hand he is just the same as those white settlers, who, knowing that they have settled on an Indian Territory, still claim the land as theirs. They just don’t want to think about the Indians; it’s enough that they don’t harm their families. The way Pa sharply interrupts Laura’s phrase only shows that his conscience actually troubles him, but he shuts it up to justify his decision to settle there. He knows that it is only rumors that the government will open settlement, but he hurries up there in order to get the best land. It is only another proof how the whites are greedy by nature, although some of them are good and kind-hearted as Charles Ingalls. But…. enough of the dark atmosphere of human injustice! Let’s talk about love, because (almost) throughout the book, Laura always speaks about love; the warmth of family life. I admire Mr. Edwards, their bachelor neighbor, who on Christmas day takes troubles within the thick freezing snow, only to get to the city’s store to buy presents for Mary and Laura. How sweet and touching is that scene! 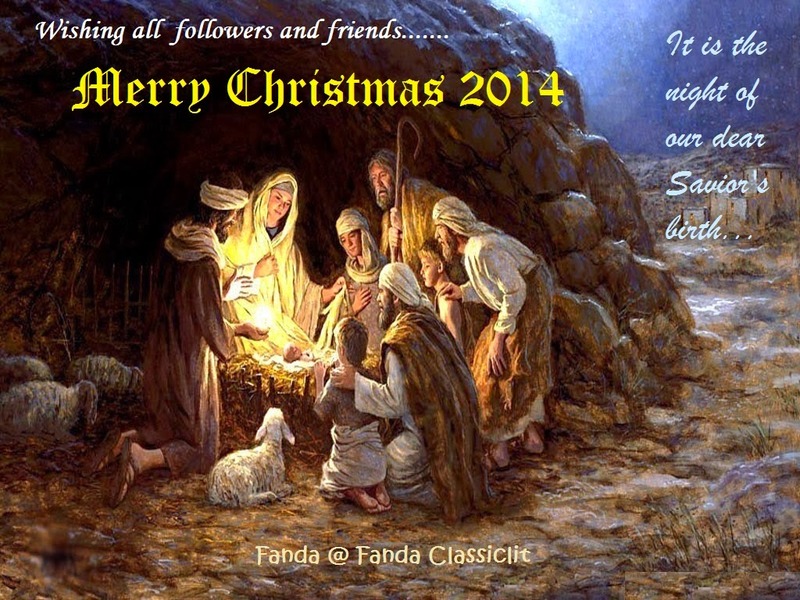 The Christmas spirit is really there…. And for all that…. I granted four stars for Little House on the Prairie. For the optionals, I only picked these three categories (of five), as the other two do not fit my reading schedule for 2014. Thanks to Karen for this challenge, and I am really anticipating the next year challenge announcement soon! After Wuthering Heights about three years ago, this year I finally got a chance to read another Brontë’s. Charlotte’s Jane Eyre was definitely more enjoyable than Emily’s WH, but I think WH was more intriguing than JE. From the books, we could recognize the different personalities of both sisters; Emily is more passionate, while Charlotte is much reserved. 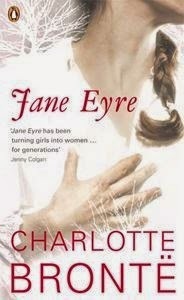 As Jane Eyre has been taken as Charlotte’s autobiographical novel, we can assume Jane’s voice is Charlotte’s own voice. 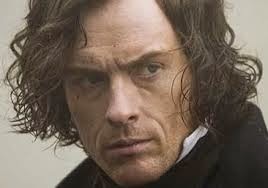 Jane Eyre is an orphan who is adopted by her uncle, Mr. Reed. After he died, Mrs. Reed dislikes her, and with her children, treats Jane with hostility of being so sensible for a child her age. Jane is quite relieved when she goes to a charity school of Lowood Institute. But there she is also tortured by the poor accommodation. She endures it however, and even becomes a teacher for several years, before finally leaves it forever when she gets a job as governess in Thorfield hall. Thornfield Hall belongs to an eccentric landlord, Mr. Rochester—Jane’s pupil is his ward. Mr. Rochester lived alone in his big house with the housekeeper, Mrs. Fairfax, and his ward, Adele. Even if you haven’t read this book, you would guess that soon the master and the governess would fall in love to each other. When there is a love story, there must be an obstacle to their relationship. Firstly, their age difference and their social status; but love is more sensible than social laws. 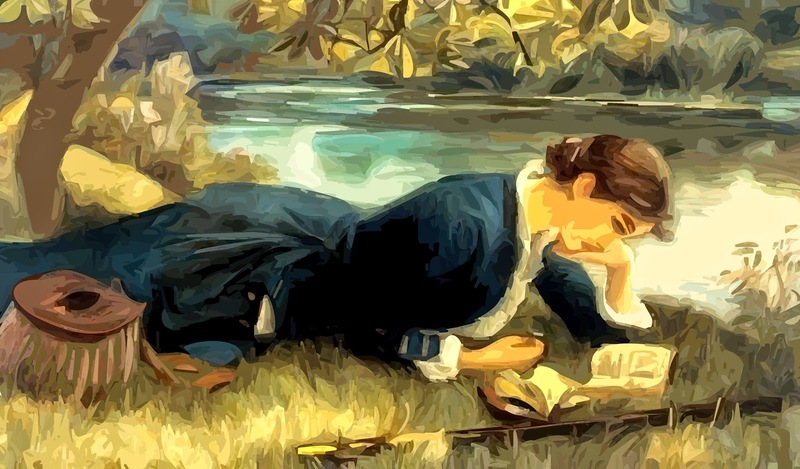 To me, Jane Eyre is rather dull, especially when Mr. Rochester was absent, or have not yet appeared (in the first part). 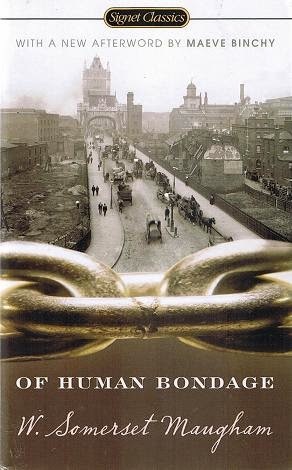 It is perhaps typical of Victorian women’s character of narration: emotionless and submissive. Or maybe it’s Charlotte’s own personality which was reflected to this story. Either way, I remembered that I have almost thought to put this book down, when Mr. Rochester appeared. 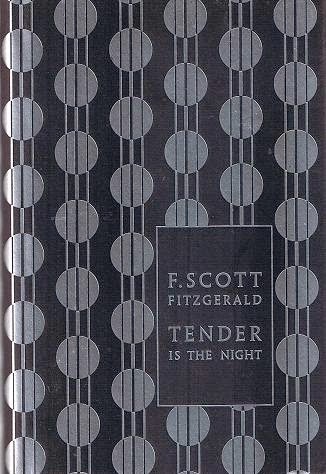 Then, this book was not so colorless as before. He is so vigorous and full of energy, that the pace of second part suddenly felt much faster than before. Jane Eyre too, seems to become more alive everytime she converse with Rochester. Their dialogues are always witty, and are actually the best part of the book! 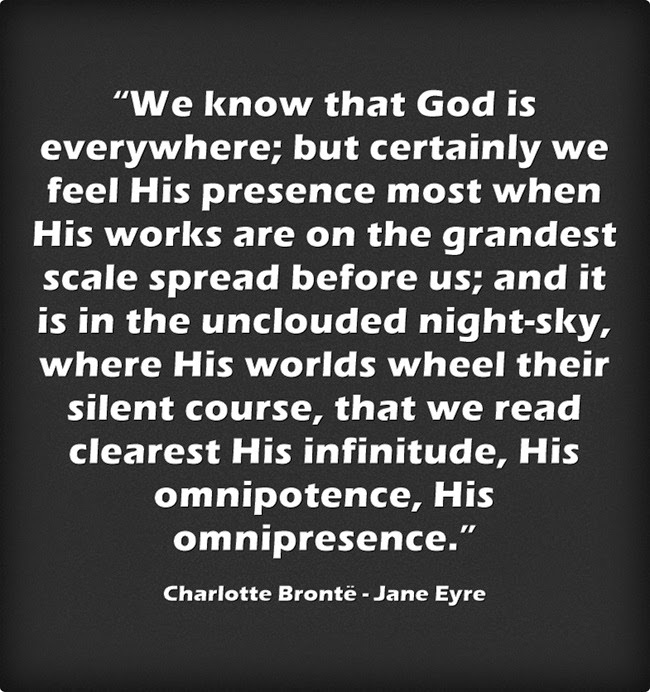 In Jane Eyre, I sensed the struggle of balancing the freedom (for happiness) and the principle (of conscience). In marriage, unlike most Victorian women, Jane seeks love, because marriage without love can’t guarantee her happiness. That’s why she refused St. John Rivers’ proposal, despite of the honor and security he can provide. If Jane could not marry Rochester, and won’t marry other men whom she doesn’t love, what would she get? Yes, she is now a quite rich woman, but I think not that rich that she can support her entire life without having to work. For a woman in that era, I believe this is a difficult choice. But Jane takes it confidently. Maybe this is what the readers see as early feminism: the courage to be herself; to follow her own principle, and not to bow down to the customs. [spoiler alert] Actually, the feminism theory could be justified if the story ends up there. However, when Charlotte made Rochester fell completely (physically as well as mentally), to open a way of bringing a happy ending to this love story, then I began questioning whether Charlotte saw feminism as woman overpowering man. Is that what she really thought? Of course we would never know, and we would be wondering over and over again, what this novel is really about. 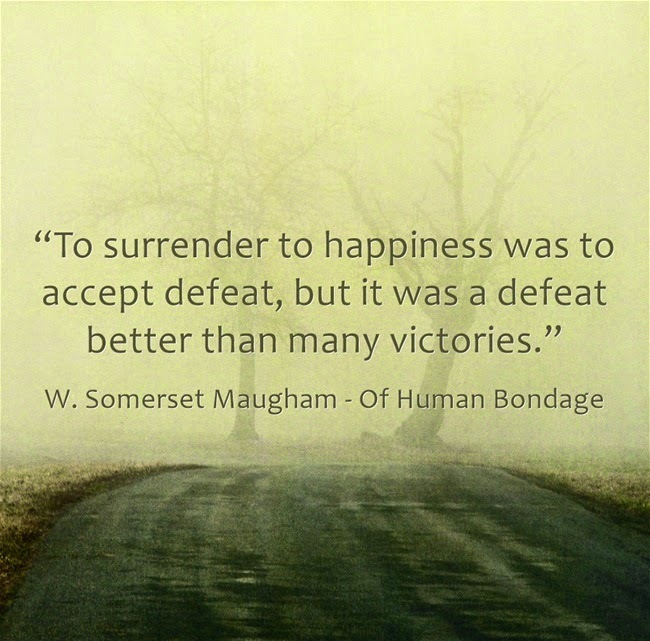 Maybe….this is, after all, just about the power of love and a struggle of a woman…. Three and a half stars for Jane Eyre. 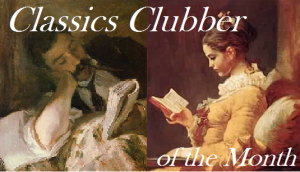 One more challenge that I would cross-list with my own Literary Movement Reading Challenge. If you are interested in participating, please visit Behold the Stars’ announcement post. Laura Ingalls was gifted with the skill of narration; she saw things with her soul, and was capable of describing them so beautifully though with simple narration. This scene was taken from Little House on the Prairie; it happened one night after the family had had a cheerful dinner with singing and dancing. After their guest left, and the prairie was back to its silence, this scene took place. While reading it, I could put myself in the scene, feel the majestic atmosphere, and even listen to the nightingale’s and the fiddle’s duet, even though I have never heard nightingale’s voice in my life. It’s just so vivid and beautiful. “The wind rustled in the prairie grasses. The big, yellow moon was sailing high overhead. The sky was so full of light that not one star twinkled in it, and all the prairie was a shadowy mellowness. Then from the woods by the creek a nightingale began to sing. Everything was silent, listening to the nightingale’s song. 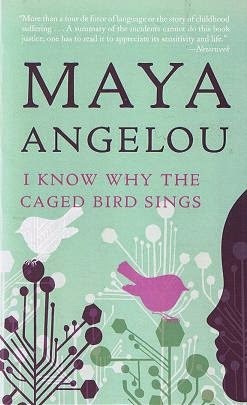 The bird sang on and on. The cool wind moved over the prairie and the song was round and clear above the grasses’ whispering. The sky was like a bowl of light overturned on the flat black land. 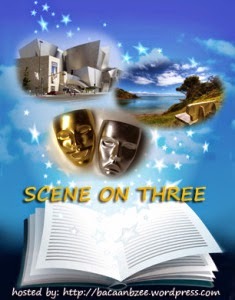 *Scene on Three is Bzee’s meme of posting your captured scenes or passages, and explaining why they are interesting. The ‘three’ means we should post them on the dates with ‘3’: the 3rd, 13th, 23rd, 30th, or 31st.